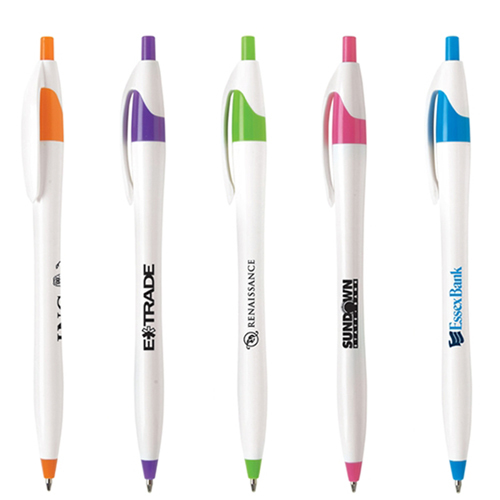 I always preferred using a click pen, I feel it helps to keep the ink from drying, so the pen is ready for use when needed. 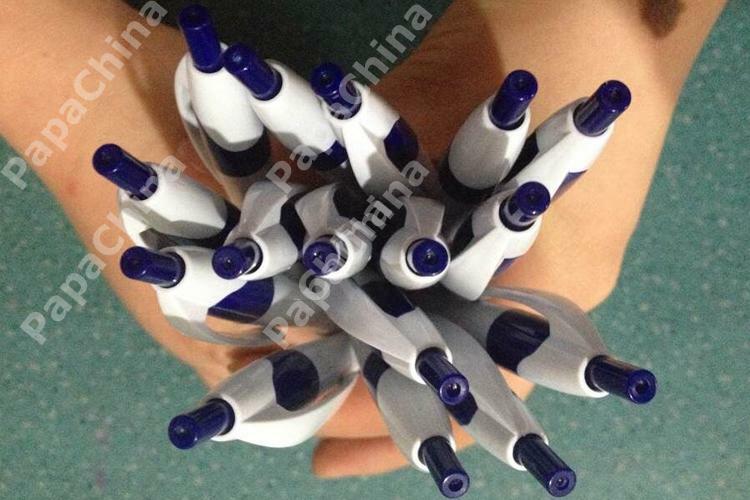 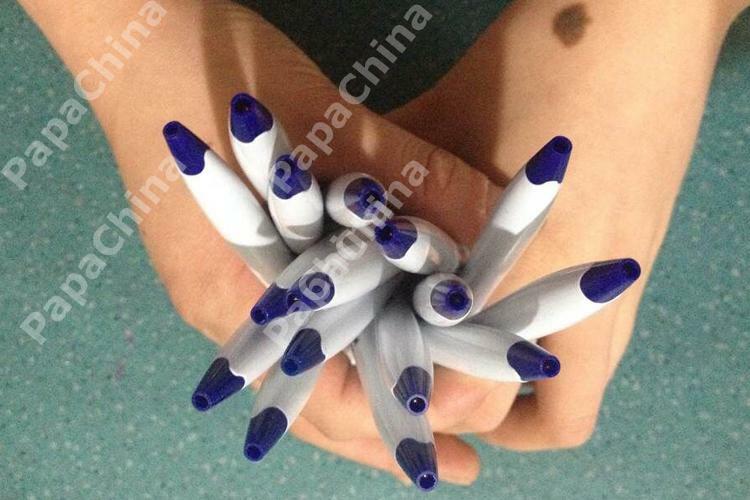 That's why I chose this pen. 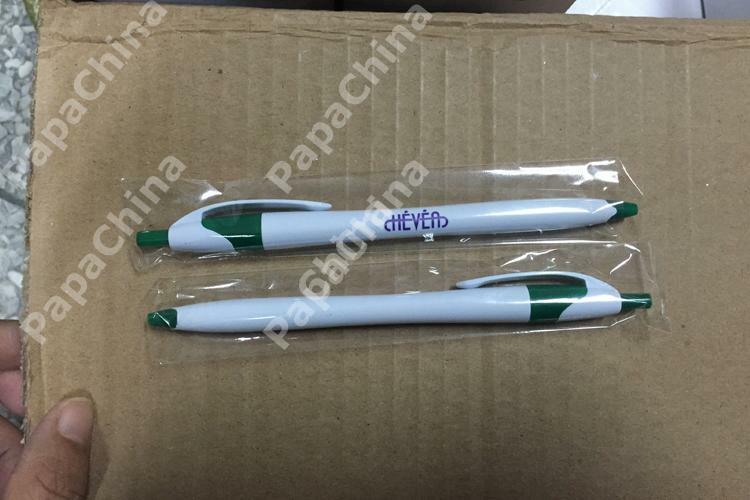 My logo came out a little smaller than I expected, but it still makes the impression I was hoping for. 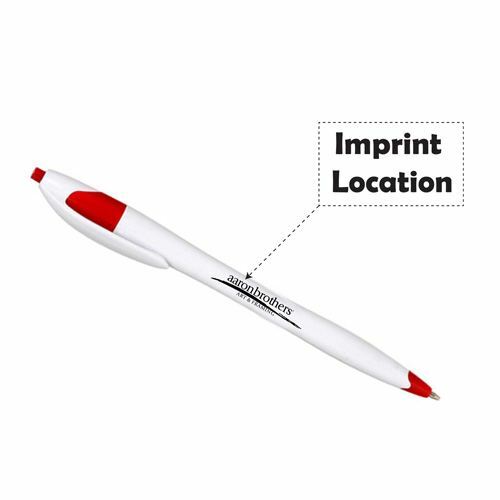 Derby click action ballpoint pen is a clickable pen with a soft touch of the finger and a durable ballpoint is inserted into it for flawless handwriting. 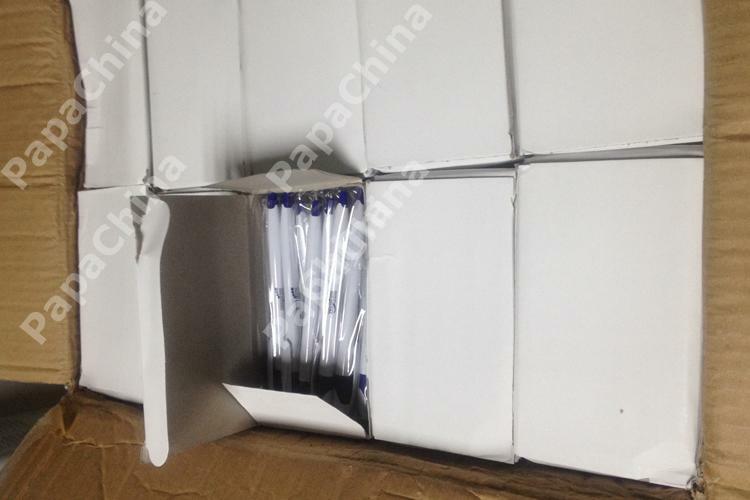 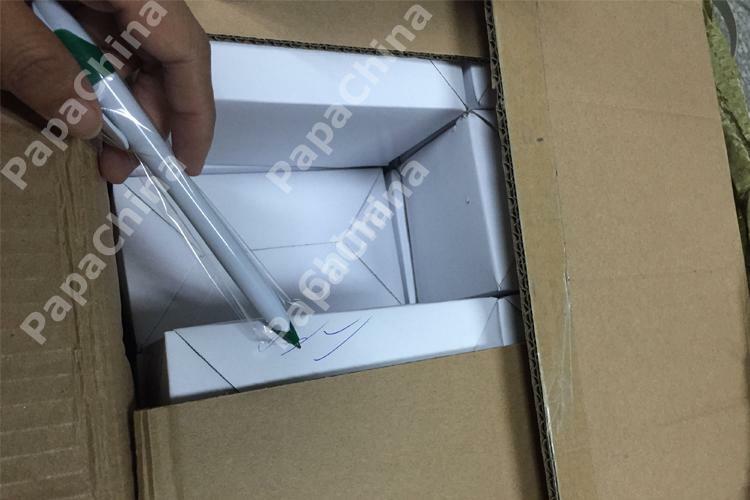 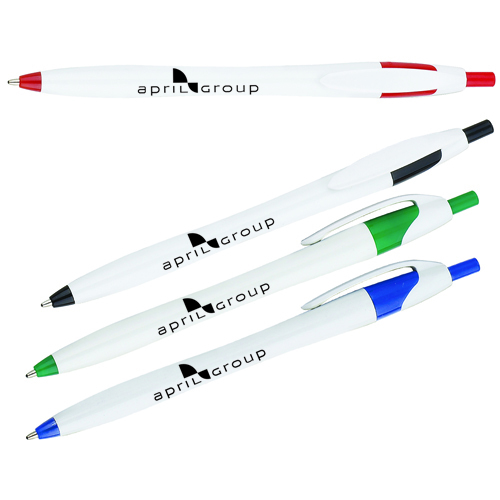 The pen is made of plastic with while barrel and colorful matching clip and grip. 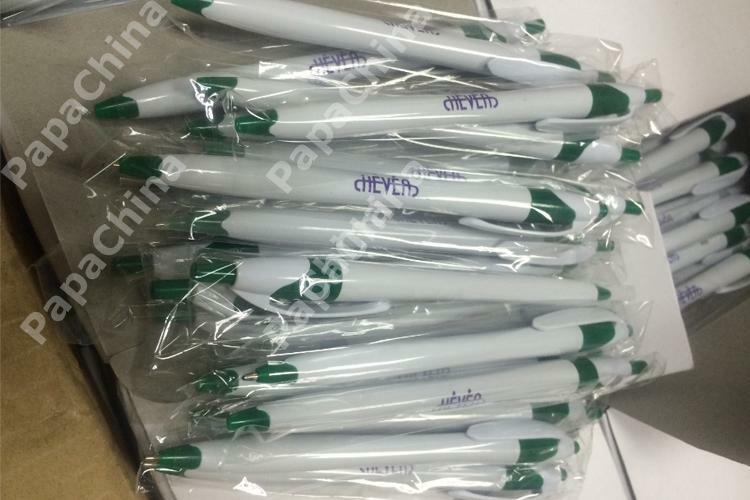 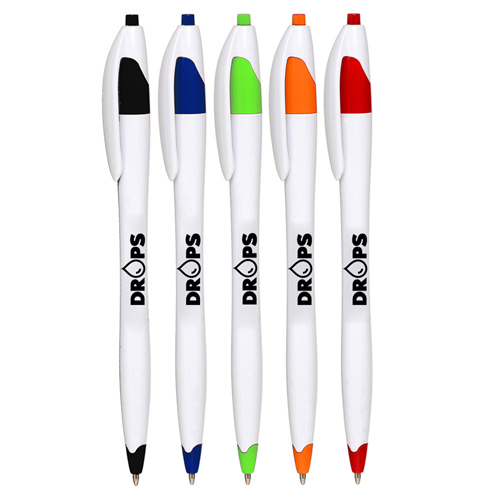 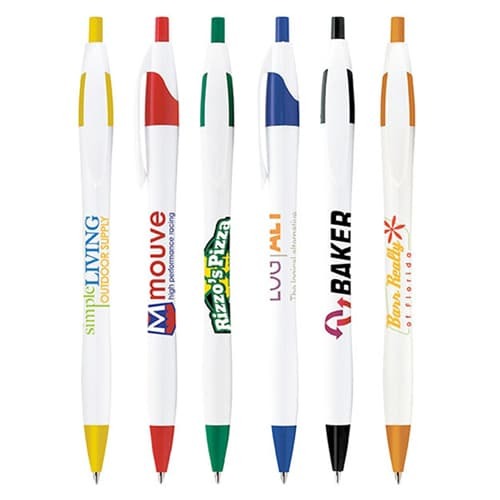 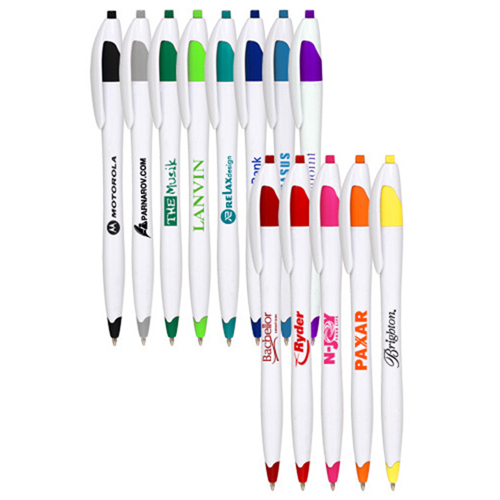 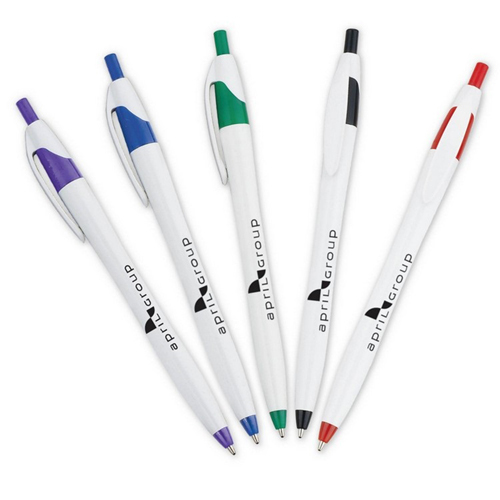 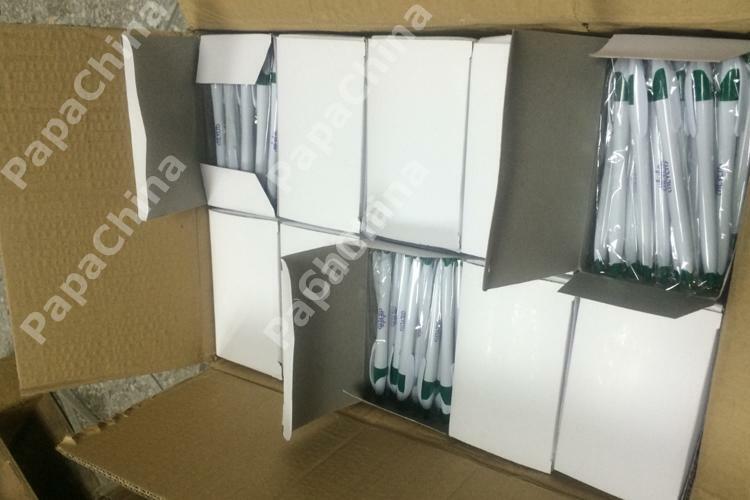 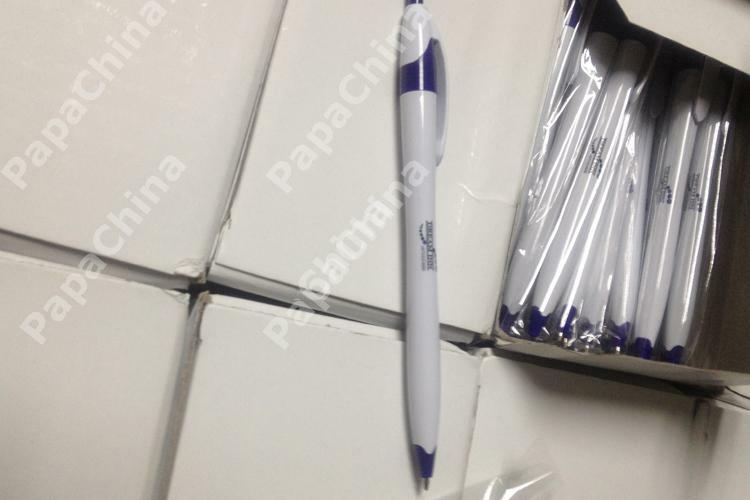 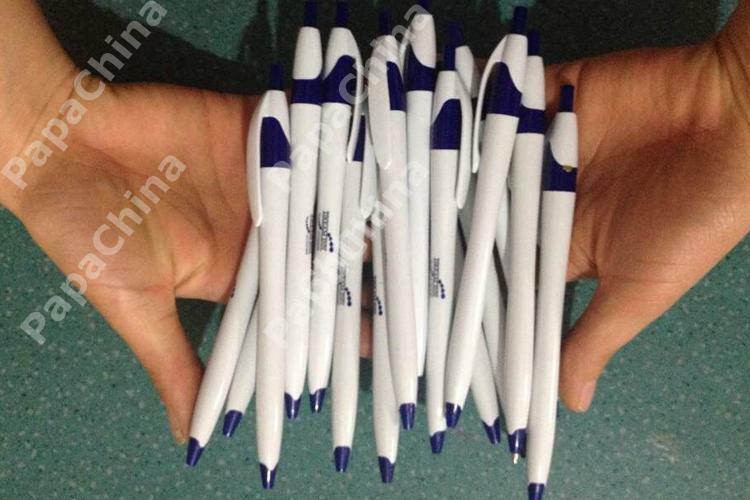 This pen is very much cost effective for advertising purposes and gaining brand attention among the prospective buyers or clients as well.